At the beginning of 2012 my life was so different than it is today. I worked full-time as a credit controller for a brewery where I had worked the same job for ten years and a mother of a 3 year old and pregnant with twins. In February, only 10 days after my twins were born, I received the news that I was being made redundant. This wasn’t too bad as it meant I could take a few years out to bring up my children. Fast forward 2 years and it’s time for me to look for a job. Looking for credit controller jobs disheartened me so much. My dream job had always been a Forensic Scientist but without a degree there wasn’t much point in me looking. I didn’t even have the qualifications to get onto a degree course. I looked at the local college’s website to see how much it would cost to sit some Highers. It was there I saw the SWAP Access to Biological Sciences course. It was perfect for me! Specifically designed for adults who have been out of education for at least 3 years (it was 15 years since I was at school) plus, after only one year, I could go to university! I applied for the course along with applying for many, many jobs. I didn’t expect to get a place on the course, I mean… come on… a mum with 3 kids and no qualifications and no job. I had never even been inside a science lab! But I did get on the course. SWAP gave me a chance and I have never been so grateful. The year was hard but I was surrounded by people who had the same ambition – to go to university to get their dream job. The support from the teachers was amazing; if my kids were sick they would allow me to come in at other times to catch up on studies. I learned so much that year and I surpassed my own expectations leaving college with three A’s in my profile grades . So, now it’s 2016, I am a second year student at Heriot Watt University studying Cell & Molecular Biology. I still can’t quite believe that I am here – I thought I would be a credit controller forever! The best part of this journey? My kids are starting to have their own ambitions. 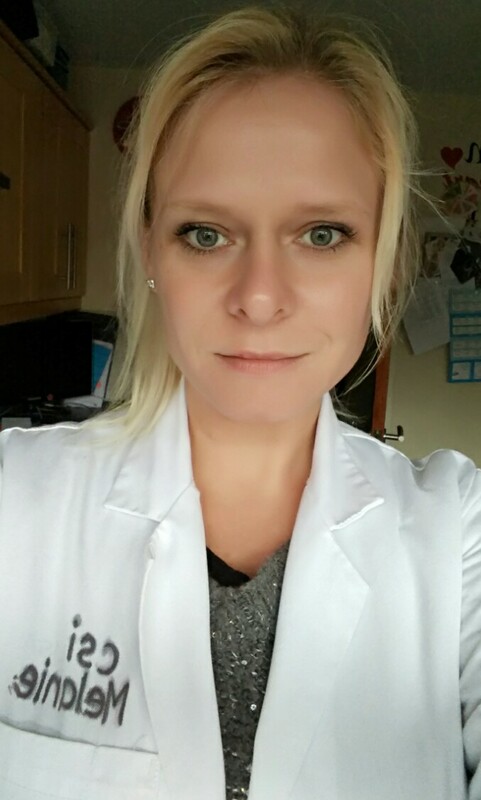 If you ask them what they want to be when they grow up their answer - a scientist – like Mummy!